There still seems to be little agreement on what jazz means, let alone a clear definition of jazz film. Pillai’s study provides possible answers, debunking some myths before introducing new conceptions, to elaborate on the impact that film technology had on the perception of jazz. 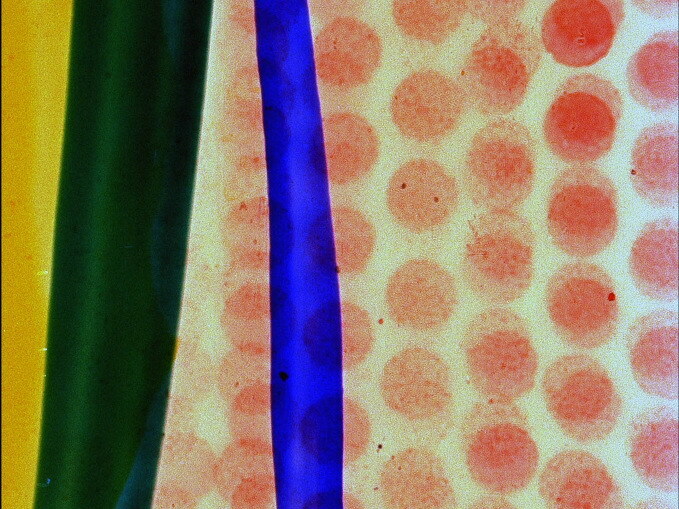 Pillai describes the “dissonant image” that resulted from the tension between the two; between a musical medium which could exist both live and through reproduction, and the cinema, experienced only through recording. 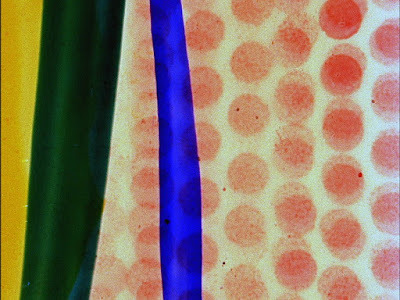 Pillai’s analysis is dedicated to three non-narrative works, starting with the abstract animation A Colour Box (Len Lye, 1935) before turning to the avant-garde documentary Jammin’ the Blues (Gjon Mili, 1944), a remarkable reiteration of the ‘jazz after-hours’ myth. The chapter on BBC2’s Jazz 625 (1964-66) is recommended not only as a comprehensive study of the seldom explored area of jazz television, but for its specific focus on the classic series. Its title alluding to the new 625-line technology in broadcasting, providing higher image quality, Jazz 625 captured the excitement of the newly launched BBC2 and showcased the cream of American and British musicians. Describing the eclectic style of the series, each episode shaped by the music featured and the different teams behind the camera, Pillai asks us to reconsider the notion of jazz on screen as simply a recorded performance, instead emphasising a “mutually transformative” collective authorship. Pillai hits a couple of wrong notes. 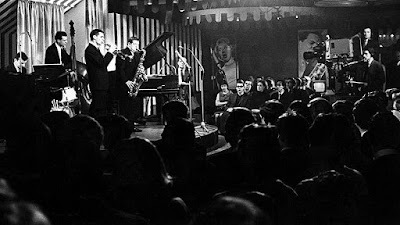 He writes that Jazz 625 was achieved with the help of mobile 35mm cameras but they were in fact recorded with TV cameras and only telerecorded to 35mm for preservation and sale purposes – with 35mm, the “live” editing and the “halo effect” mentioned couldn’t have materialised. 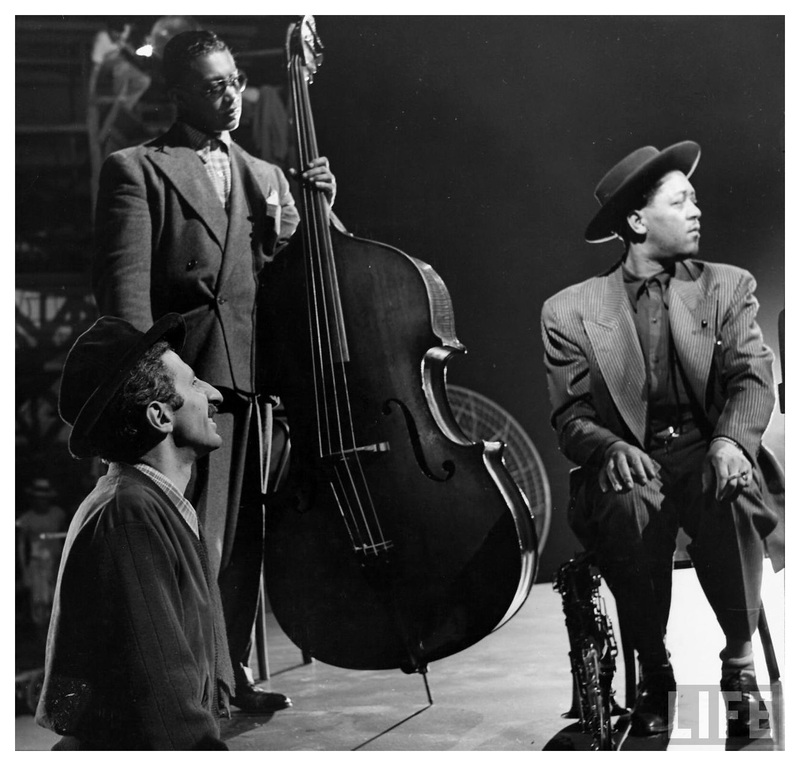 Reference is also made to an audiovisual format distinct from cinema: Jammin’ the Blues is seen as part of the ‘Soundie’ cycle which could be more accurately described as an early form of on-demand music videos than as films. 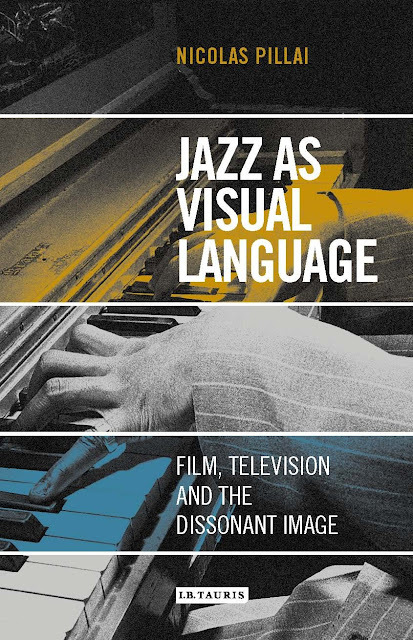 Pillai’s examination of the various ways in which jazz and film can be usefully compared and linked is especially welcome following the revival of a number of notable jazz films in the past two years – documentary, fiction and archival restorations. Yet the connections remain to be more fully explored, to uncover how jazz’s “calculated imprecision” and unbound freedom, its sound of surprise, has given birth to equally surprising visions. 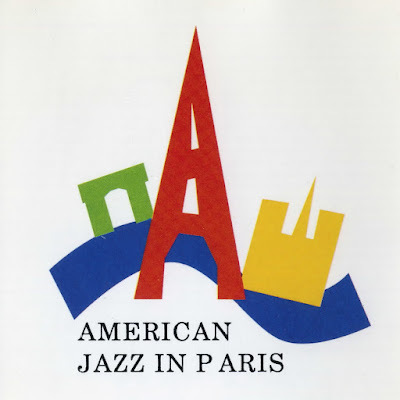 It is a good book about the history and connections of Jazz music to the films. There are many movies that has also been made on this particular relation and subject. تمتوا الان باقوي الخدمات المميزة من خلال مراكز صيانة ال جي الكبري التي تعمل علي صيانة الاجهزة الكهربائية باعلي جودة ممكنة وتقدم خدمة عملاء ال جي للعملائها . تعلن شركات ابادة الحشرات انها كبري الشركات التي تعمل علي تطبيق افضل الطرق الحديثة المستخدمة في مكافحة حشرات بمصر فهي تعمل علي مكافحة الحشرات جيدا . الان تعلن شركات القرميد ان يوجد لديها افضل انواع القرميد المختلفة والمستخدمة في بناء الاسطح المنزلية والعقارات المختلفة ومن افضل انواعهة هو قرميد اسباني المميز .